Evidently not content with all the positive spin that the Camaro’s starring role in the Transformers movies has garnered, Chevrolet has taken the inevitable (and rather predictable) step too far by introducing the (edited)chevrolet-camaro-transformers.html]2010 Chevrolet Camaro Transformers[/URL] Special Edition. 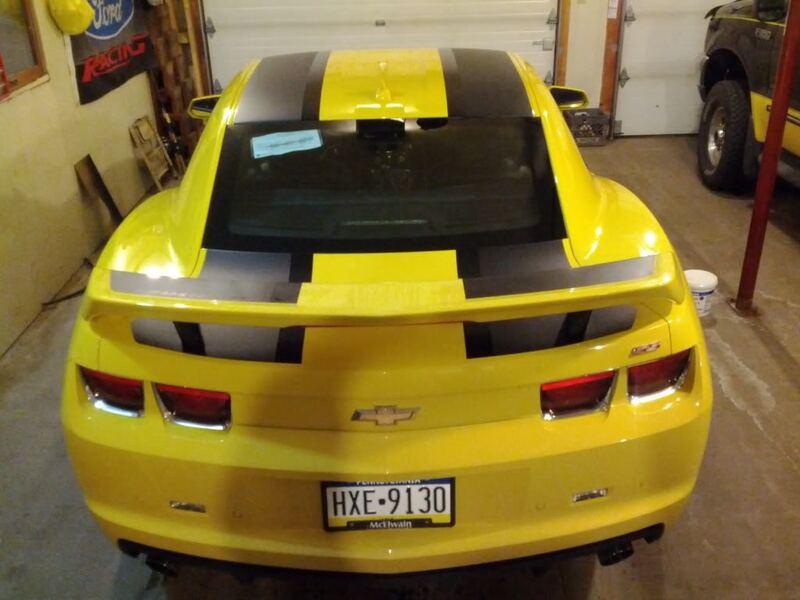 Yep, you too can turn that Rally Yellow Camaro you were about to order into a fake Bumblebee with the Transformers Special Edition option package. 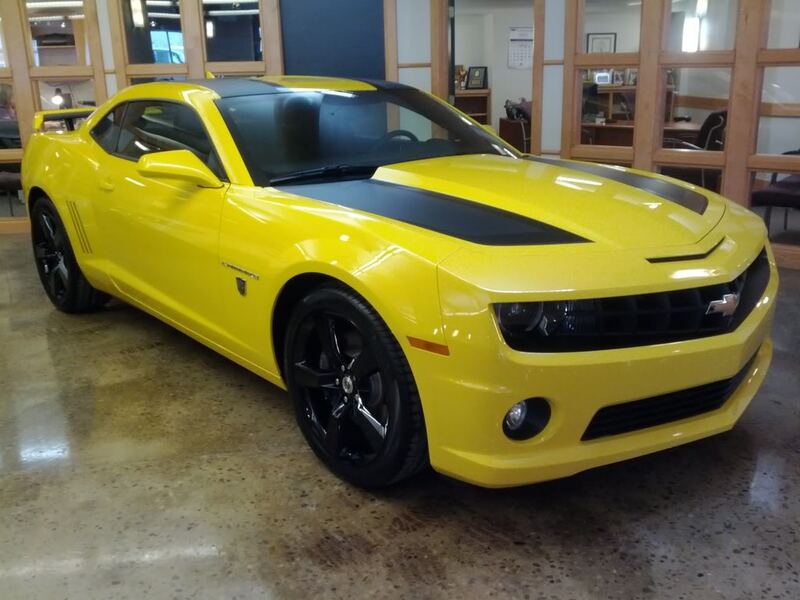 It includes nothing more than Autobot shields on the fenders, wheel center caps, and center armrest, as well as Transformers logos on the door sill plates and embedded within the black center rally stripes. Does that seem worth $995? It does to some people, according to Chevrolet. 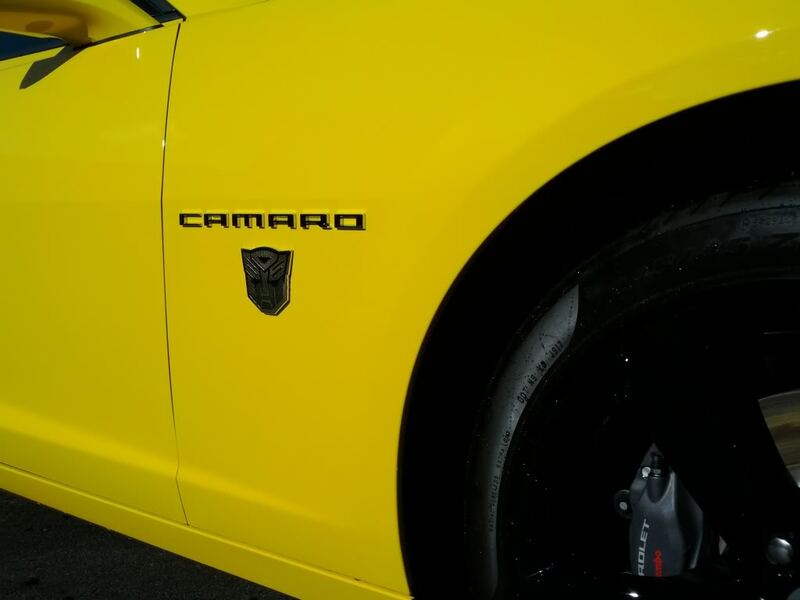 “When the first Transformers movie was setting box office records, we had countless customers asking to purchase the ‘Bumblebee’ Camaro,” said Karen Rafferty, product marketing director for Chevrolet. 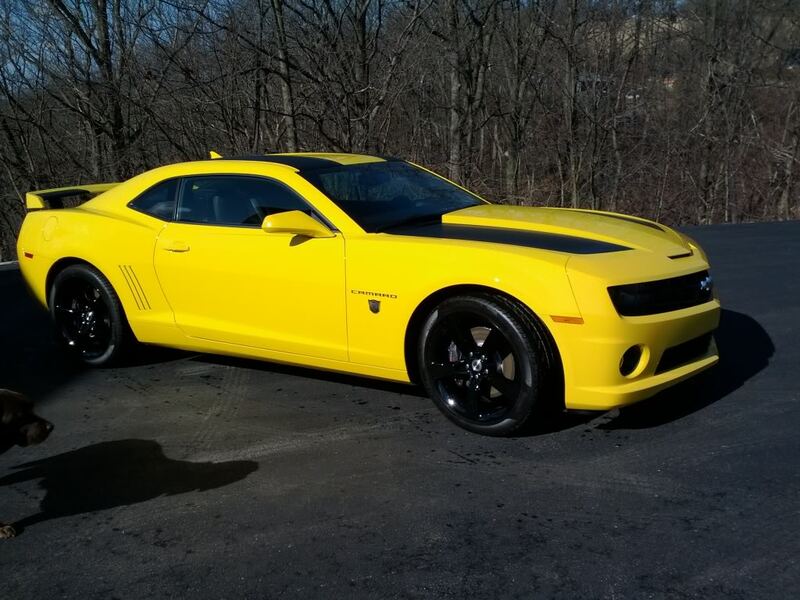 “Now, they can buy one with the new Camaro Transformers Special Edition. Streets all over North America will be buzzing in no time.” Ah, so punny. Spam links are not allowed and was edited. Last edited by 1Gary; July 23rd, 2009 at 12:14 AM. cool， thank u for sharing. Last edited by Jacinthe; February 24th, 2012 at 8:32 AM. Also just FYI, the Transformers Edition has been discontinued. 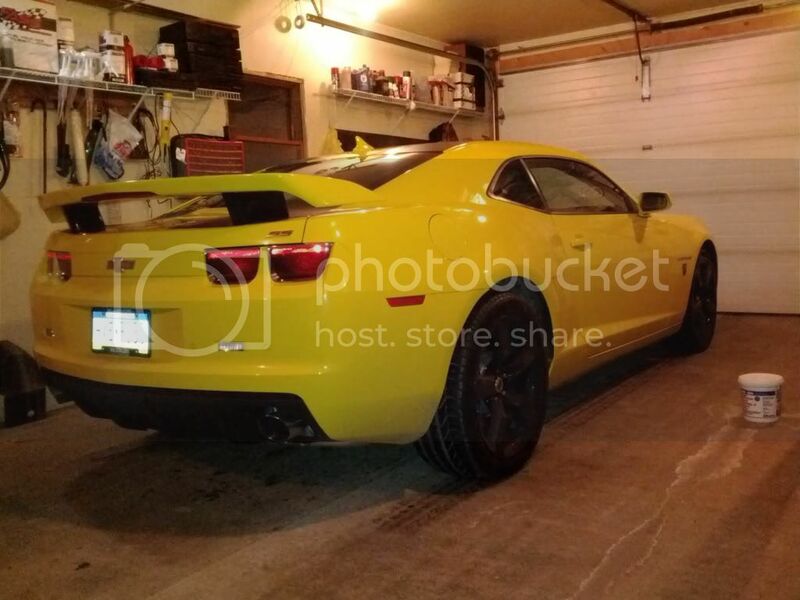 So to the original poster, who obviously wrote a joke of a review, that $995 extra dollars will probably now make that car worth way more than any other run of the mill Camaro SS in a short period of time. 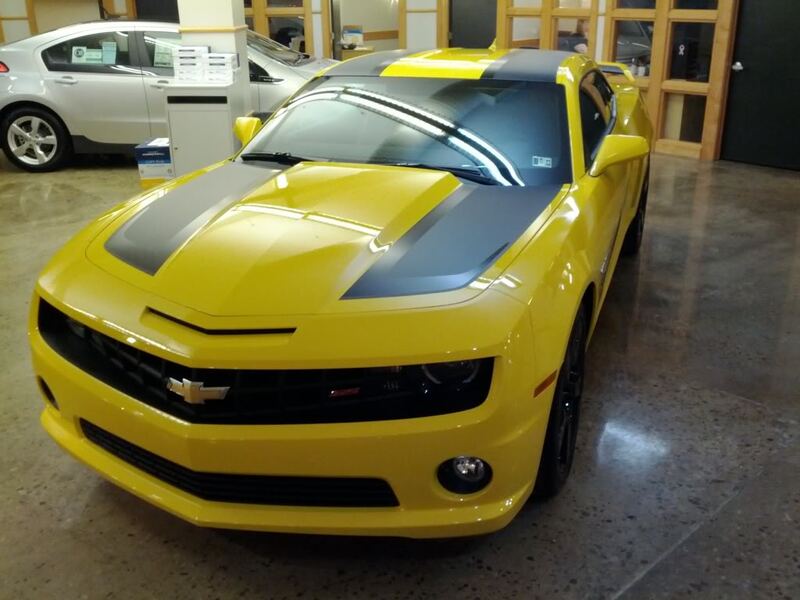 Maybe more collectable that the ZL-1 in the near future. Last edited by nj85z28; January 12th, 2012 at 11:55 AM. 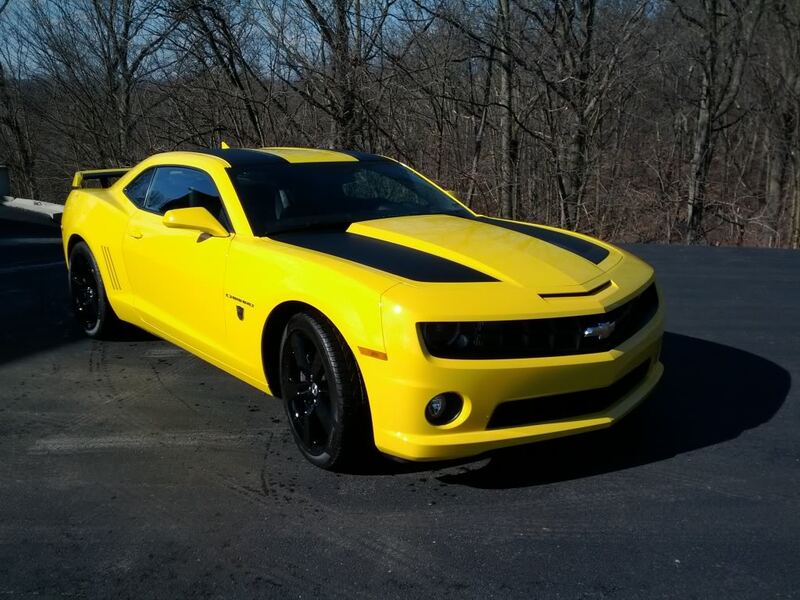 I just purchased a 2012 Transformers 3 Bumblebee special edition 2SS/RS and love it! It's snowing, do I have it in the garage under lock down with 160 miles on it. At the dealership last Saturday while buying it. 92 camaro cluster gauge fix?